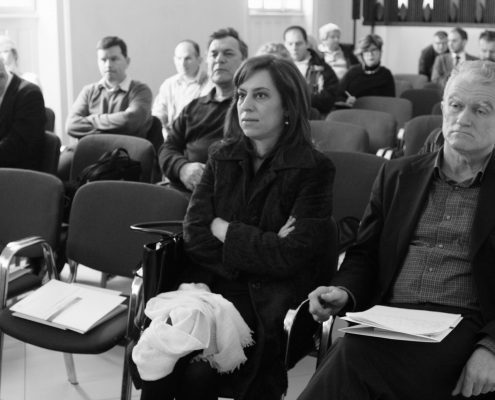 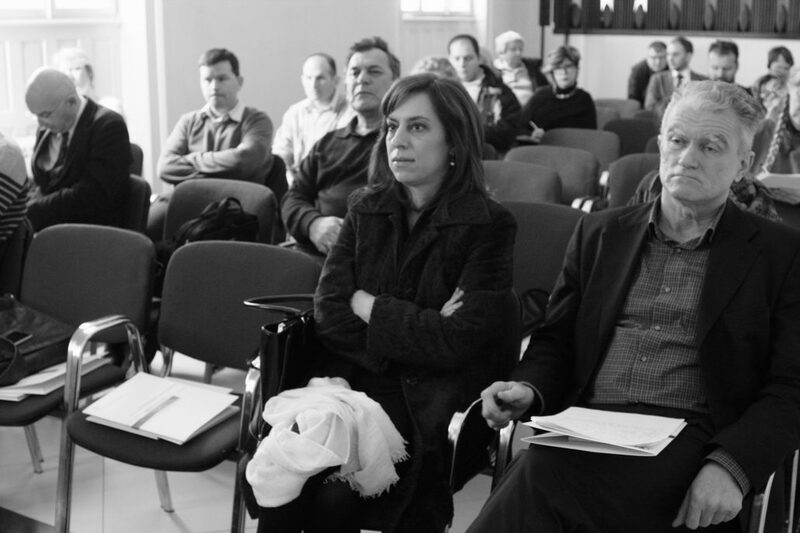 From 22nd to 24th February 2017 a three-day international seminar Sites of Suffering – the First phase of Holocaust in Serbia and Croatia was held in Belgrade. 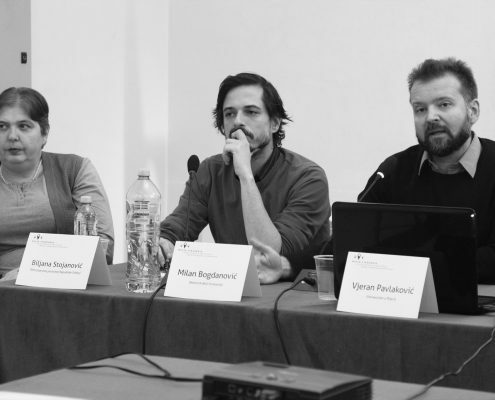 As part of the seminar five panels were presented: Historical Context, The Case of Serbia, Sites of Suffering in the Independent State of Croatia, Culture of Memory and Education, along with a documentary of executions in Leskovac on 11th December 1941, after which a discussion with the filmmaker was held. 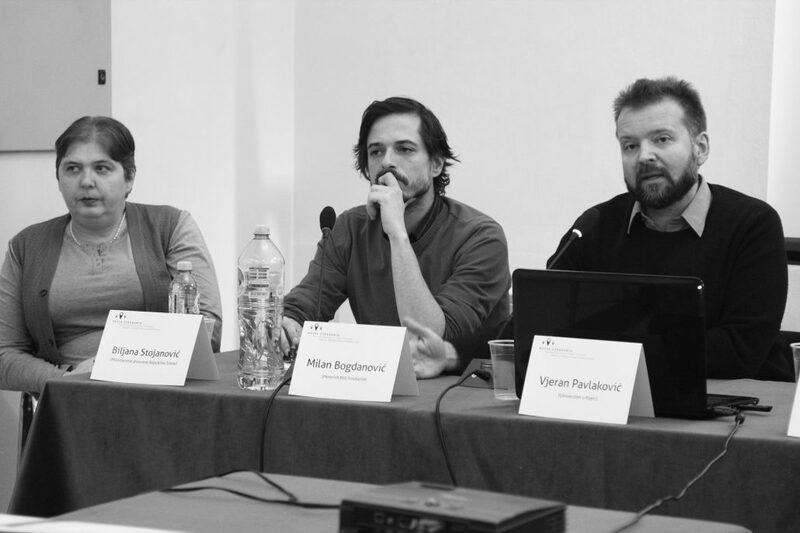 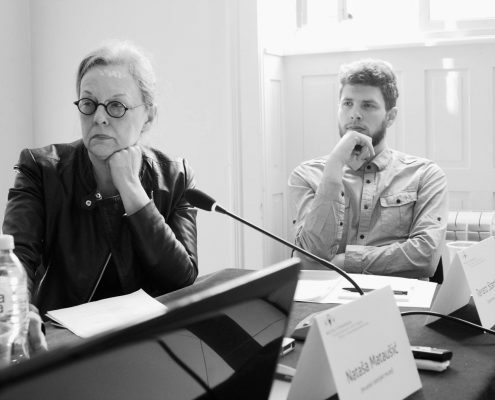 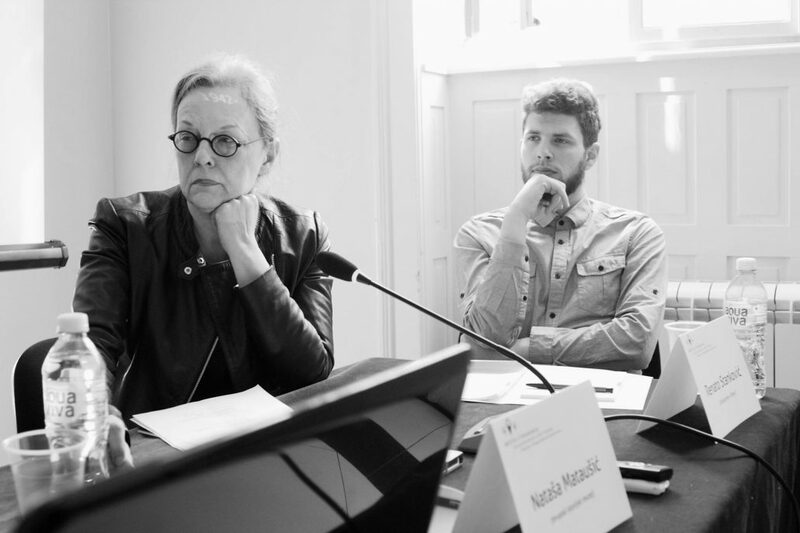 The seminar was organised by the Union of Jewish Communities of Serbia, Centre for Research and Education about the Holocaust, and Faculty of Humanities and Social Sciences in Rijeka.